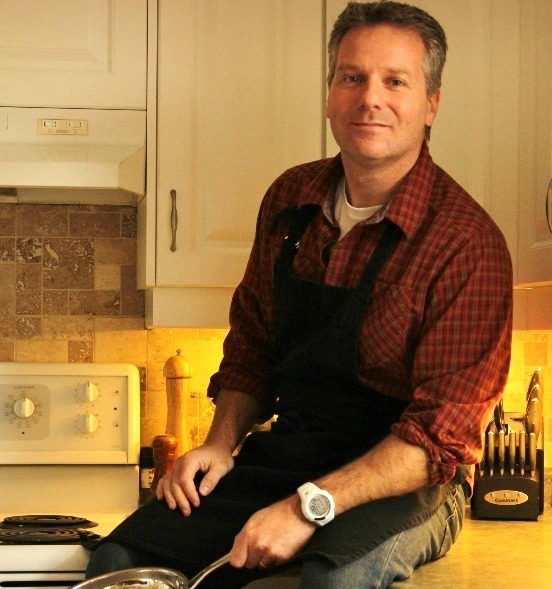 Get the latest recipes, plus my best tactics on how to remove the chaos from cooking. The goal is to help you get the best results...without sacrificing your sanity...when you cook! 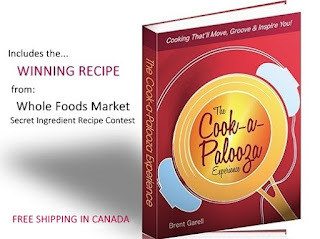 Also, each month you get a new recipe from inside The Cook-a-Palooza Experience Cookbook to sample. This month's pick is a top pick from both readers and my wife Robin. 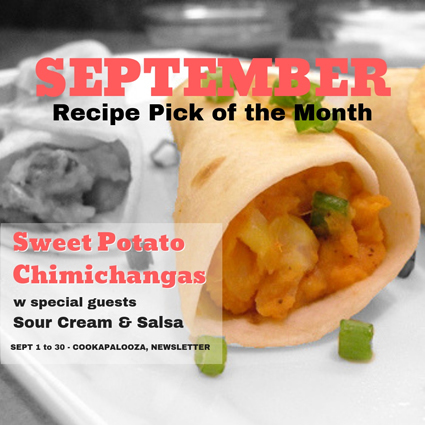 The Sweet Potato Chimichangas recipe found on page 59. Click here to get the updates. They're FREE!